Tonight in Kiev, Liverpool take on Real Madrid in a mouthwatering Champions League final. Both sides possess incredibly rich histories in Europe’s elite club competition, while they also boast some superb attackers. This is where the game will be won and lost. What I love about these two is that they play to have fun and anything is possible from them on Saturday night. 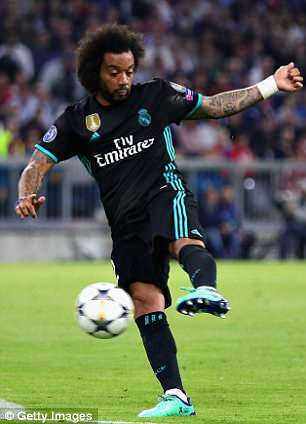 Real Madrid conceded at the weekend against Villarreal because Marcelo was caught trying to play offside. 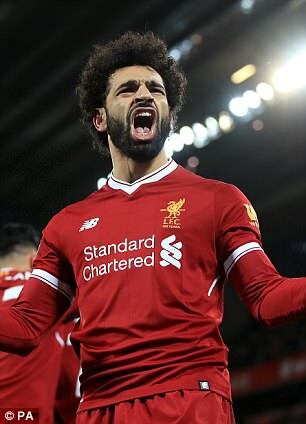 If he does that against Salah, then it’s goodnight. But Salah won’t have it all his own way. With Lucas Vazquez and Marcelo attacking down his wing, Salah must make sure Trent Alexander-Arnold is not left exposed. 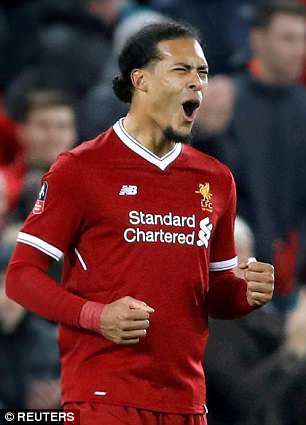 Salah may be the signing of the season but without Van Dijk, Liverpool would not be in Kiev. 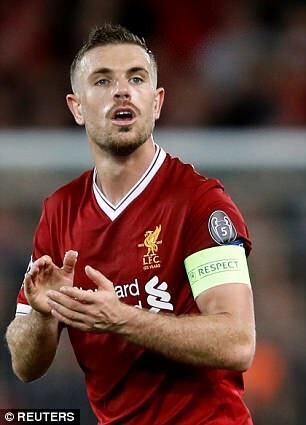 He has made everyone around him look better and Liverpool’s defence are more organised with him in the team. In Cristiano Ronaldo, he faces the biggest test of his career. 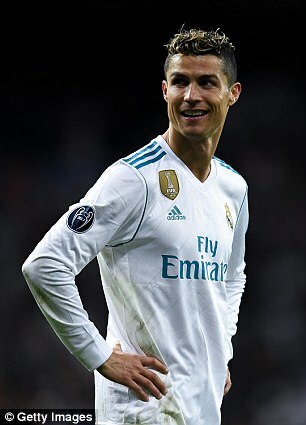 You can do all the preparation you like to stop Ronaldo and still he will find a way to score. Van Dijk may be 6ft 4in but Ronaldo can out-jump him. He cannot afford to switch off for one second — and he must make sure Liverpool’s defence don’t panic if they fall behind. Modric is a controller. He dictates the pace of the game with his incredible technical ability. He is a silent assassin. He may not make that killer final ball but will open up the space for someone else to do so. Henderson’s job is to get after Modric and make life as uncomfortable as possible for him. This is one of the hardest-working midfields Liverpool have ever had. Their aim must be to win the ball back quickly — then give it to their magicians.